The monitors roll out, and the reviews roll in. 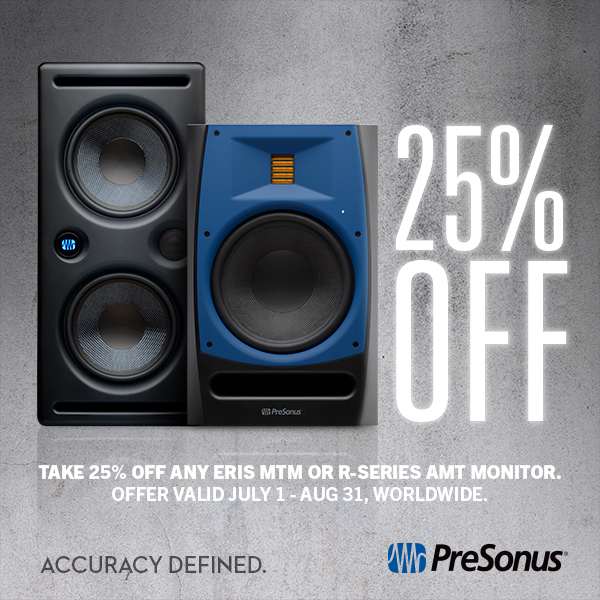 The PreSonus Eris monitor speakers are being met with the sort of enthusiastic reception that we previously have only associated with The Beatles or a new Star Wars picture. 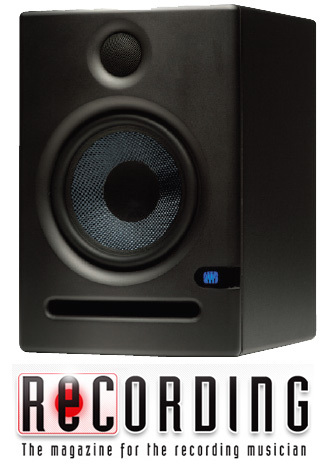 Readers who want to get into the nitty-gritty details of frequency response, 12 dB/octave highpass filter options, and more, please download the full PDF of the review by clicking this sentence.